CHS Invitational 9/17 – Schedule Released! 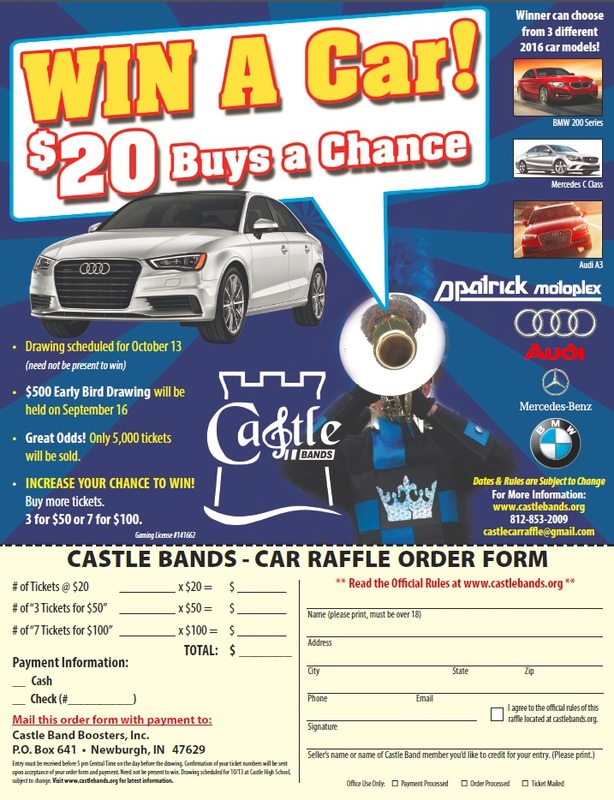 6:52pm BREAK – visit the concession stand and the Car Raffle table! Previous Previous post: Last Home Football Performance 9/30!